This 52 ft 8 berth boat offers good accommodation with the option of either a single double berth or up to four single bunk berths in the stern cabin for a large family or group of friends. At the front of the boat the dinette converts to a double berth. 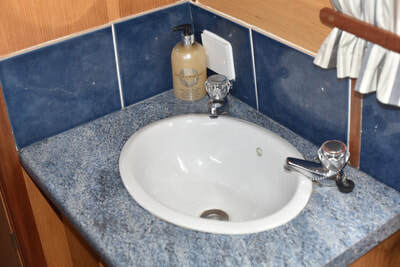 The stern cabin also has the benefit of an additional wash hand basin. 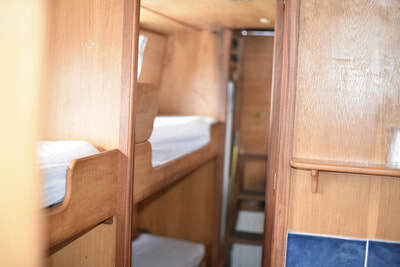 Subject to the arrangement selected there are up to 6 single berths in the rear cabins arranged as 3 pairs of bunks. 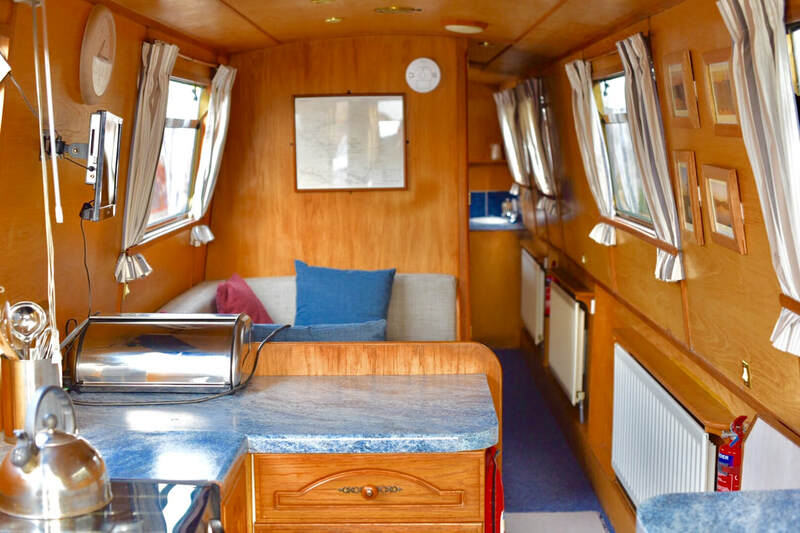 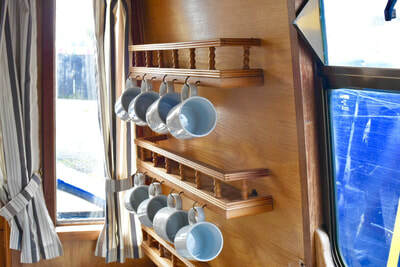 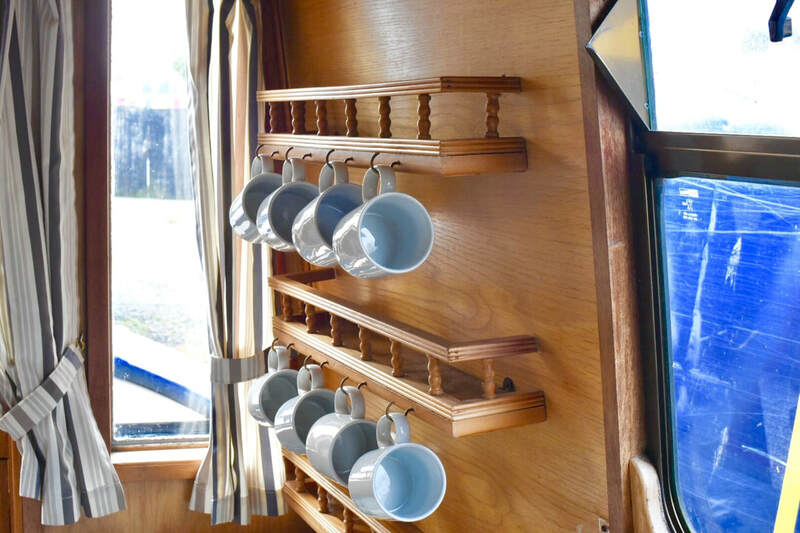 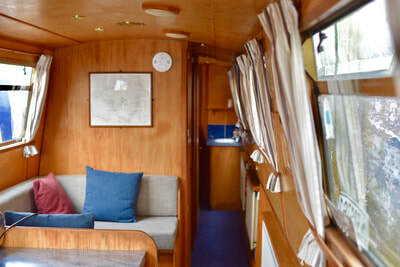 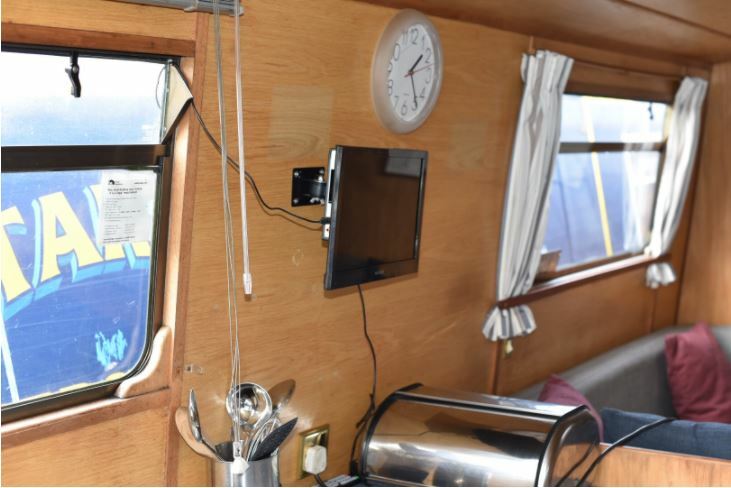 The galley at the front of the boat has a breakfast bar should you wish to leave the dinette made up as a double berth.